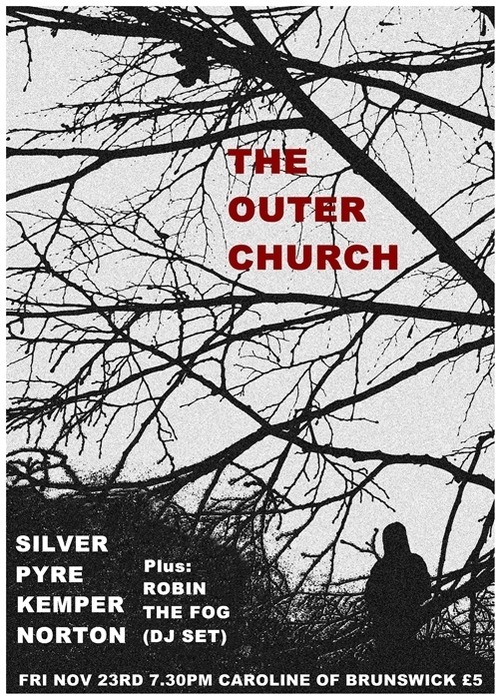 OUTER CHURCH! BRIGHTON! THIS FRIDAY! Apologies for the rushed and hurried nature of this post. Will add further detail shortly. In the meantime,all questions can be answered at the Outer Church’s own home on the net which can be located here. Well, not all questions, obviously. Questions pertaining to this event.